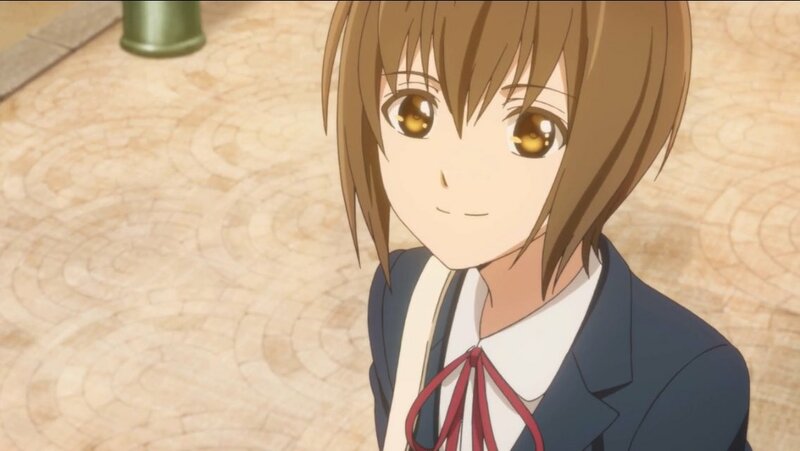 The premiere of Sagrada Reset, the new anime by David Production, was accompanied by high hopes and expectations. Based on an award-winning and much beloved novel series, it comes as no surprise that Japanese bookstores are covered in posters advertising the anime (and live-action) adaptation. My own expectations and hopes for the anime were high as well because it was produced by David Pro and the PVs all reminded me a lot of Shin Sekai Yori, one of my favourite anime. 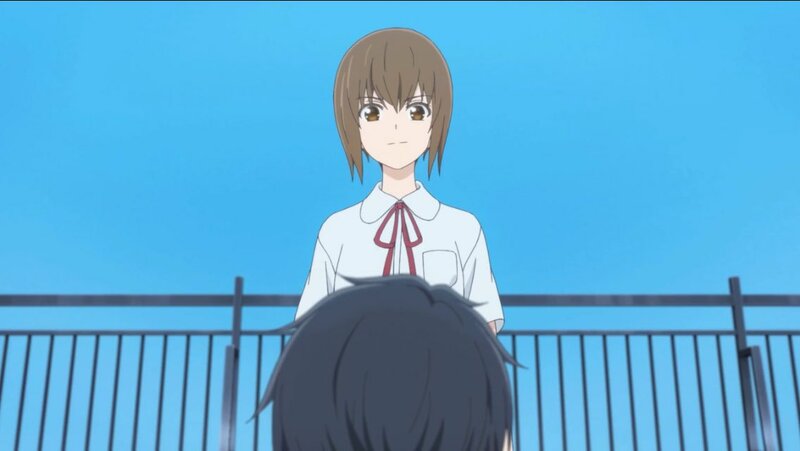 Despite my admittedly ridiculously high expectations and hopes, the first episode of Sagrada Reset managed to live up to the hype I had build up over the past few months effortlessly. Not too much happened in this episode, which isn’t too surprising given that it’s the first part of a three-parter mainly setting up the world and its characters but viewers were treated to some very intriguing and poetic character interactions. These interactions were not just limited to the philosophical and thought-provoking dialogues between the characters but also how the characters were staged and framed. This is especially evident when looking at the scenes Sumire Sōma and Ken Asai shared. When talking Kei, Sumire was always positioned in such a way that she looked up to him and by proxy the viewers, since most of these shots were filmed from Kei’s POV. By the end of the episode however, it was her who looked down upon Kei, symbolising that Sumire has seen through Kei’s hypocrisy. Furthermore, the subdued visuals and background, as well as the deliberately slow pacing make it clear that this is a character drama first and foremost. In one line: A very slow and intriguing first episode, setting up the world and its characters. Sagrada Reset is produced by David Production and airs during the spring 2017 anime season. It is based on the eponoymous light novel series by Yutaka Kōno, directed by Shinya Kawatsurar and written by Katsuhiko Takayama.